Who Is Toya Graham? And How’d She Get Famous For Beating Her Son? Michael Singlton may be the most embarrassed 16-year-old in the world after his mother was caught on video beating him for joining the Baltimore riots. 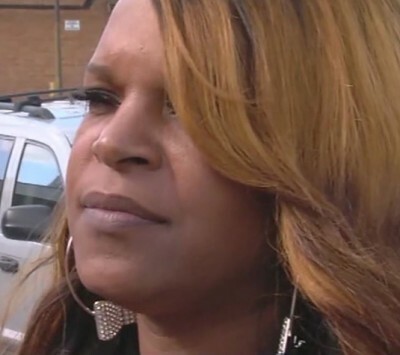 Toya Graham located her son, after he decided to go with a friend to protest police brutality near Mondawmin Mall in West Baltimore. Graham started beating her son about the head, neck and shoulders, while repeatedly cursing his name. Graham is a single mother with six kids, living in Baltimore. The original video, has been video just over 4.5 million times on YouTube. 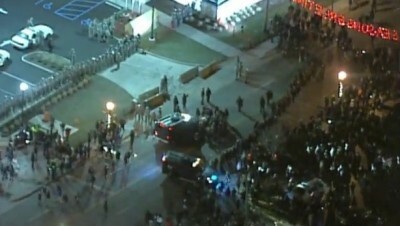 There is currently a standoff between Ferguson cops accompanied by the National Guard and protesters. 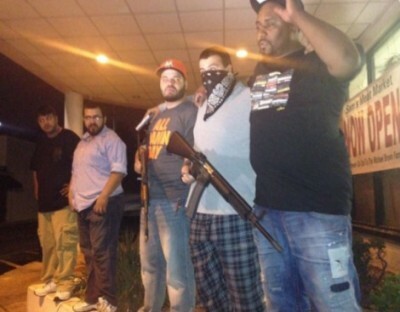 Ferguson Grand Jury Member Killed In Riot? The following story is unconfirmed, however, it gaining steam on the internet and on talk radio such as Ground Zero on AM 740 KTRH, Houston. 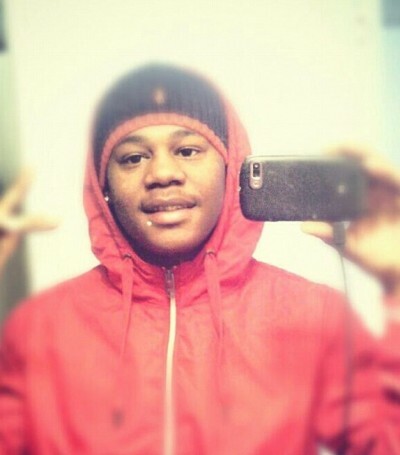 DeAndre Joshua was found dead in the aftermath of the riots in Ferguson, Missouri. According to a newly released report from The Last Refuge, the young man, may be the 1st grand jury witness murdered for testifying truthfully in the Michael Brown case. The killing is said to be the result of revenge for his testimony. 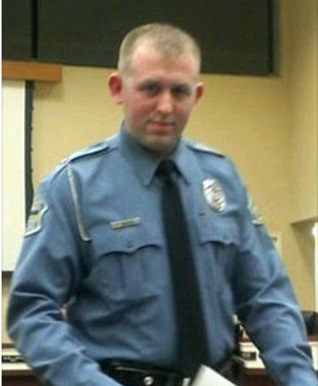 A grand jury decision will be handed down TODAY over a Ferguson police officer’s shooting of Michael Brown. No specifics have been revealed on the decision that will be released by the St. Louis County Prosecutor’s Office later today, reported several major news outlets. In anticipation of the Ferguson grand jury decision, Missouri Gov. Jay Nixon signed an executive order activating the Missouri National Guard on Monday afternoon. Calling it a “contingency plan,” Gov. Nixon said the order establishes that the Missouri State Highway Patrol, St. Louis County Police Department and St. Louis Metropolitan Police Department will operate as a unified command. Sean Hannity and Gov. 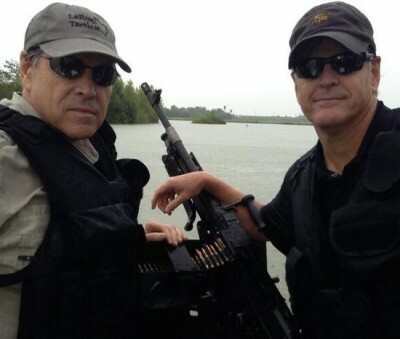 Rick Perry have personally taken on the task of guarding our borders by manning a boat mounted with machine guns. The high-profile republicans are now defending us from the masses of immigrants migrating to the U.S.